Though varying in kind from nation tonation, intangible cultural heritage in all its forms serves as a bridge thatlinks people's spiritual life with the physical world, and that connects thepast, present and future of humankind. Moreover, manifesting culturaldiversity, the varied heritage elements are regarded as treasures of humanity. With heritage elements that carry distinctnational genes, we recount historical and cultural stories to enable people ofvarious civilizations, religions and races to embrace each other with an openmind. In the course of exchange, they will foster a spirit of mutual respectand be engaged in a common endeavor to pursue prosperity. Revival of Chinese Intangible Cultural Heritage, an exhibition highlighting research, recreation and production of heritage elements, displays some 100 masterpieces of 50 internationally established inheritors, designers, artists and scientists who have made cross-cultural and crossover efforts in the heritage revival. 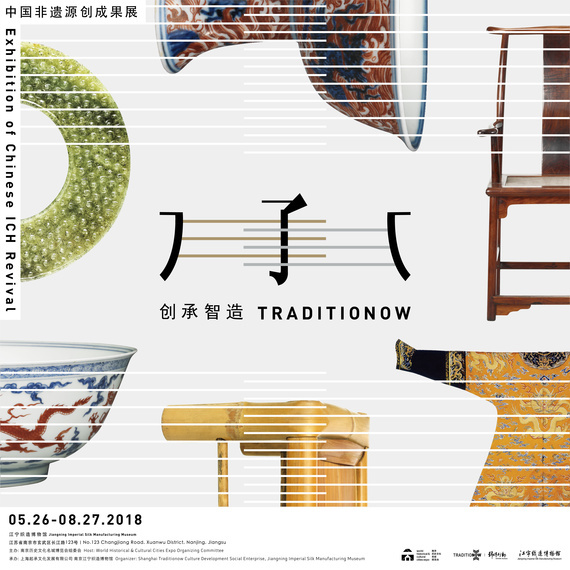 The exhibition features traditional Chinese handicrafts such as Yunjin brocade, mortise and tenon joint, gold foil, bamboo weaving, and ceramics, while taking into consideration similar foreign handicrafts and their modernized versions. 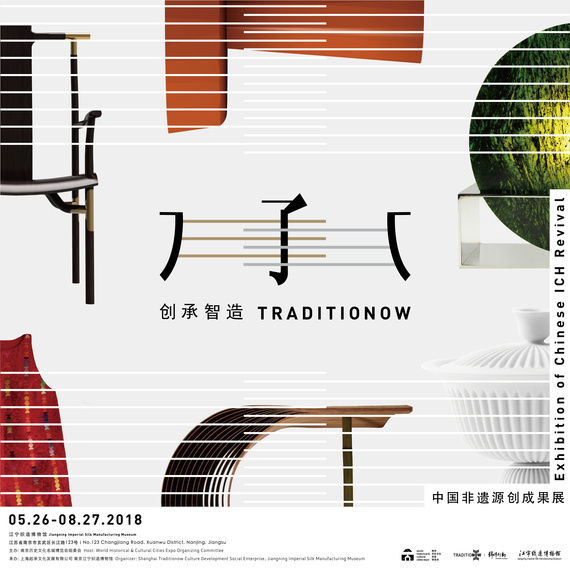 With improved materials and techniques, traditional craftspeople and modern brands have collaborated to design these interactive art installations and practical daily items on exhibition, all of which convey the theme of “inheritance, integration, renovation and development”.